I was looking to join a team if u can give me some information I would appreciate that. My apologies that I am just getting back to you now. 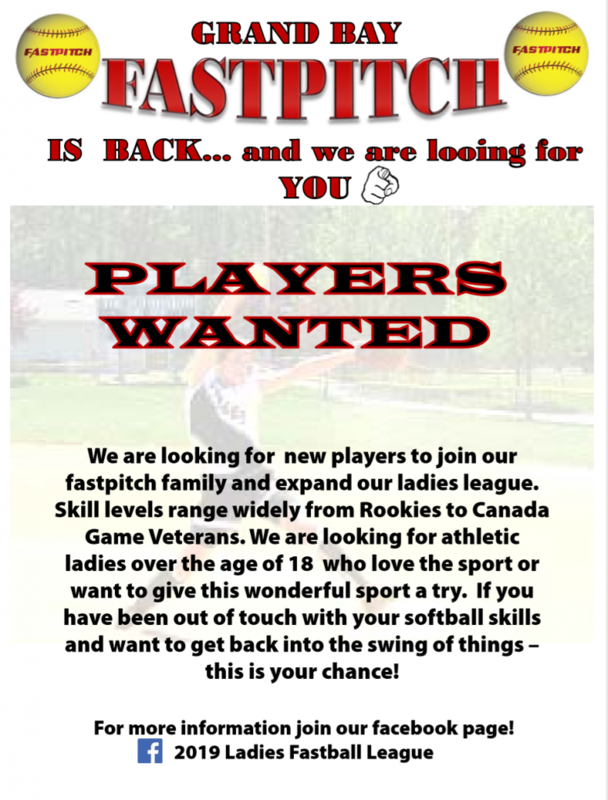 Please join the Facebook page called ‘2019 Ladies Fastball League’ for more information.